TEOR/éTica is a private, non-profit, independent project, dedicated to the investigation and diffusion of contemporary artistic practices. Located in San José, Costa Rica, it was founded in 1999 by Virginia Pérez-Ratton (1950-2010) a Costa Rican artist, curator and investigator. 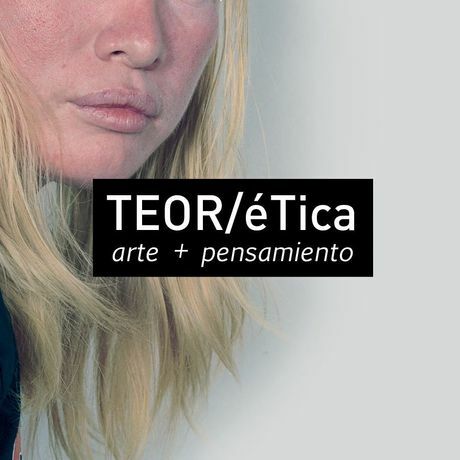 The name, TEOR/éTica, denotes theory, aesthetics and ethics. 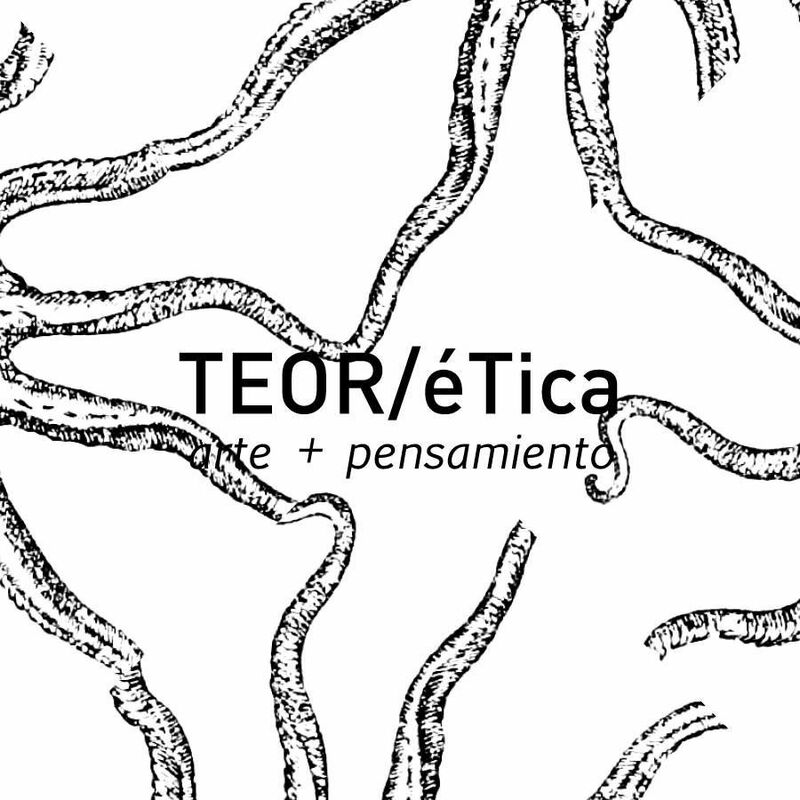 TEOR/éTica operates in four main areas: exhibitions of local and international artists; promotion, documentation of work and support for Central American artists (visual artists, musicians, filmmakers, writers, dancers); an editorial effort with over 40 publications; and the presentation of talks, theoretical events and symposia. 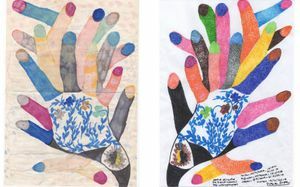 The cultural projects we develop aim to construct a national, regional and international public, with an outlook towards global realities, as thought of from Central America and the Caribbean. In 2012, the space originally dedicated to exhibiting the Virginia Pérez-Ratton collection was renamed in honor of its founder – Lado V Virginia Pérez-Ratton Research Center– and was additionally renovated to house TEOR/éTica’s library and video archive, further consolidating the project as an active center for documentation and investigation of artistic practices from Central America and the Caribbean. From 2012 to 2014, Inti Guerrero was TEOR/éTica’s Artistic Director and Associate Curator. Throughout this period, alongside Dominique Ratton as Interim Director, TEOR/éTica was restructured, consolidating it through a rigorous work and re-imagination process, in which Inti was a key figure. 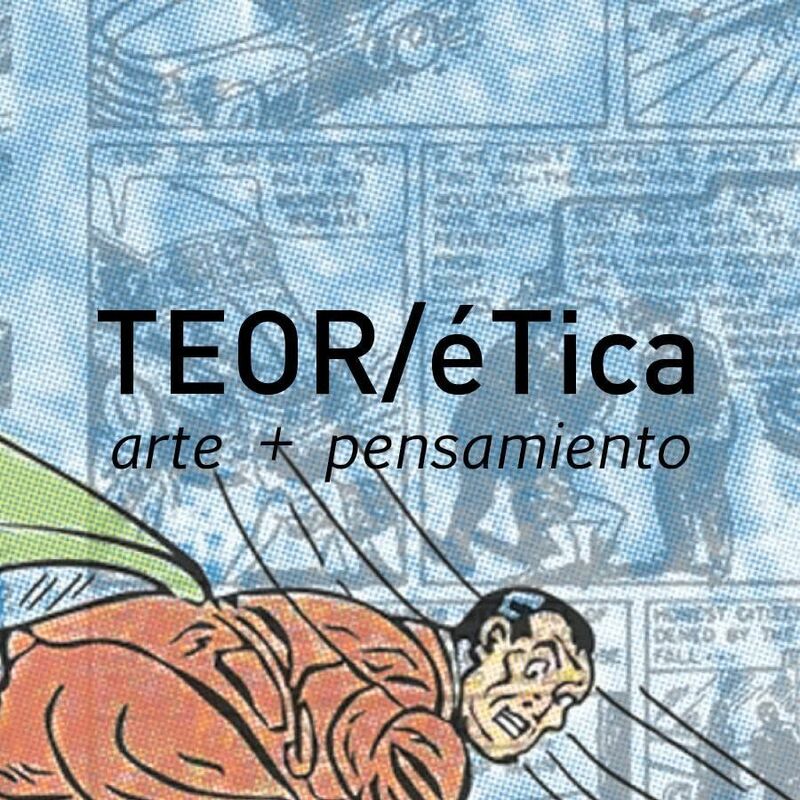 Supported by the work done by TEOR/éTica’s team, his curatorial proposals, always bold and suggestive, sustained a programming of great quality with which, through exhibitions, talks, workshops and lectures, aimed to bring different publics closer to the greater debates about contemporary art and strengthen formative processes in the Central American region. Some of his most prominent exhibitions include Edificio Metálico, first exhibition he curated for TEOR/éTica and included in Artforum’s best of 2012, Hombres entre las Ruinas andA Chronicle of Interventions, co-curated with Shoair Mavlian, thanks to an invitation made by Tate Modern London to TEOR/éTica. 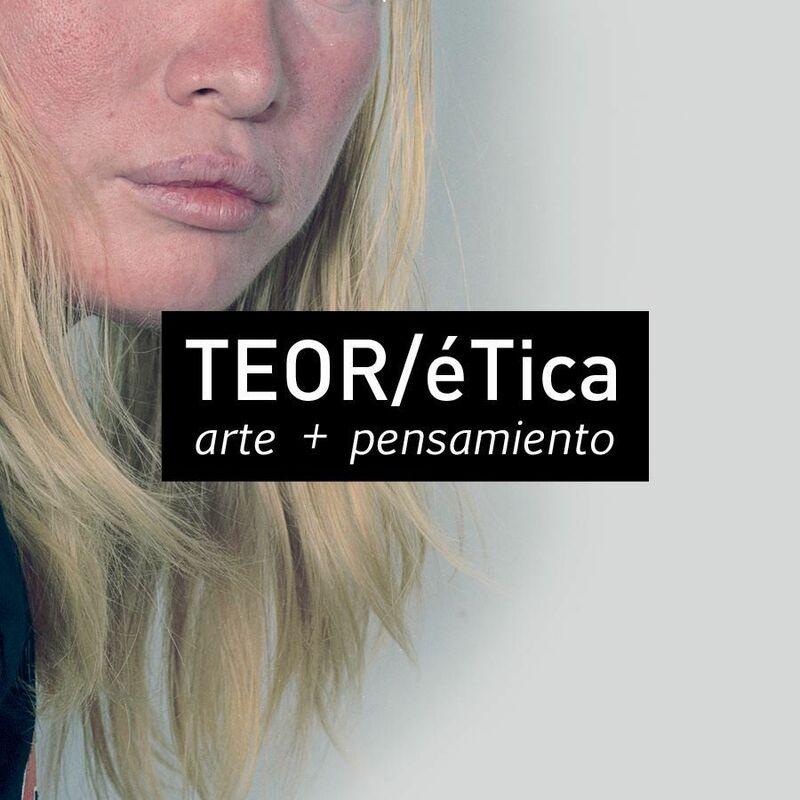 Throughout more than fifteen years of work, TEOR/éTica has consolidated itself as one of the most dynamic and purposeful cultural projects in the region, managing to muster great acknowledgement and international projection. It is known for being a thought-generating center, for producing and maintaining documented records, and for generating curated shows of great quality. 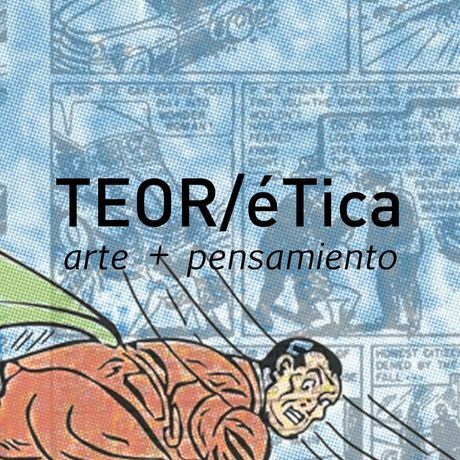 From its headquarters in an old house in Barrio Amón, TEOR/éTica has become celebrated worldwide for its role in the development of art in Central America, and for generating and propitiating new ways of thinking and of thinking oneself. 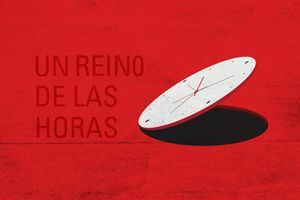 INAUGURACIÓN – UN REINO DE LAS HORAS. Comment on INAUGURACIÓN – UN REINO DE LAS HORAS.